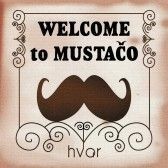 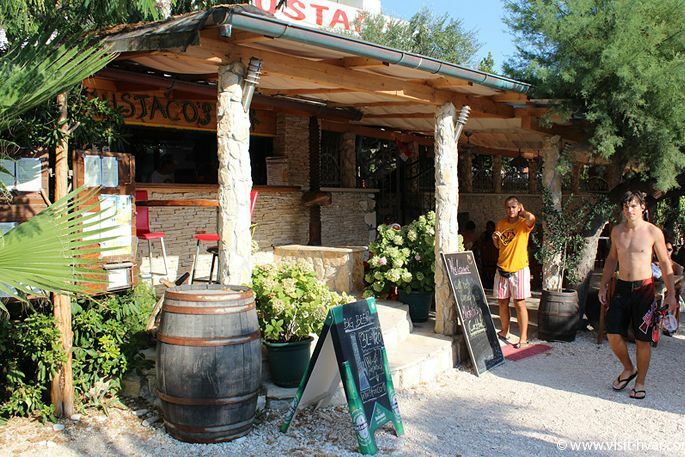 Restaurant Mustačo is situated in a magnificent bay Pokonji Dol with the biggest pebble beach close to the town of Hvar. 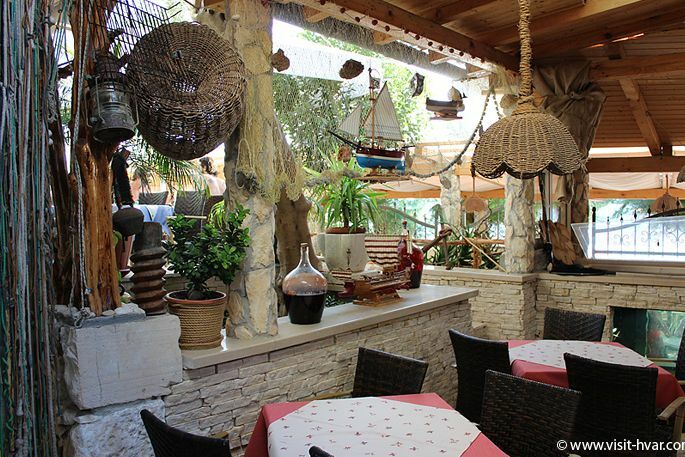 If you are looking for a nice restaurant in a quiet bay at the beach with a beautiful seaview and a traditional Dalmatian cuisine, Tavern Mustačo is the right place for you. 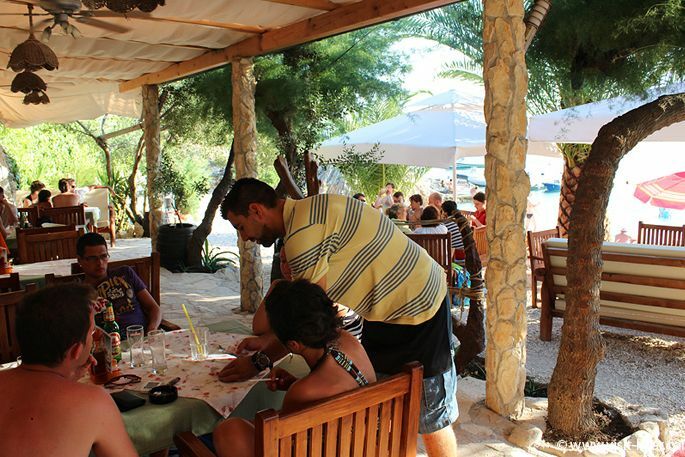 You can spend a whole day at the beach and enjoy freshly prepared meals and seafood specialties in a relaxed atmosphere and good music. 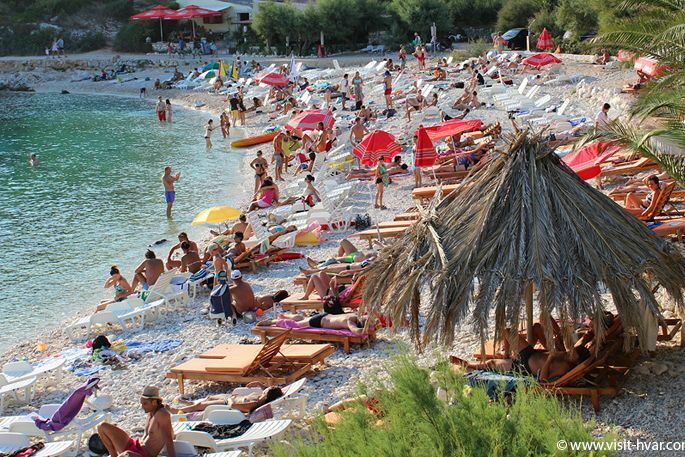 The beach is equipped with canoes and pedal boats to visit nearby bays, and with conveniences such as deck-chairs and parasols on the very beach. 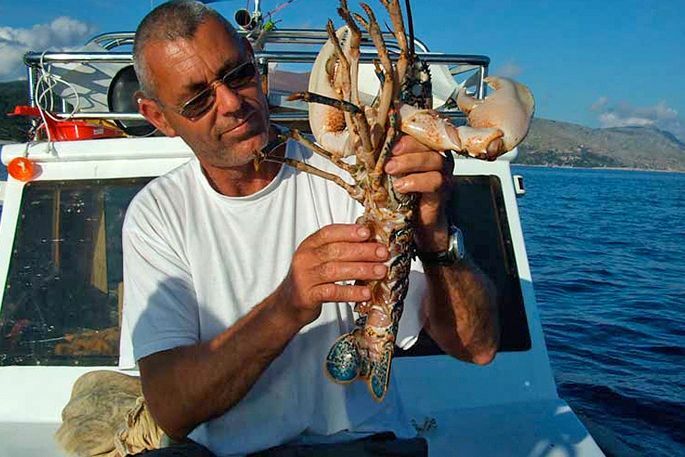 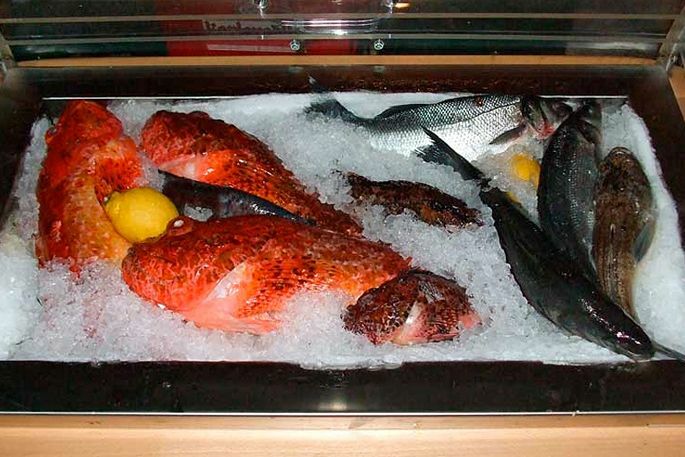 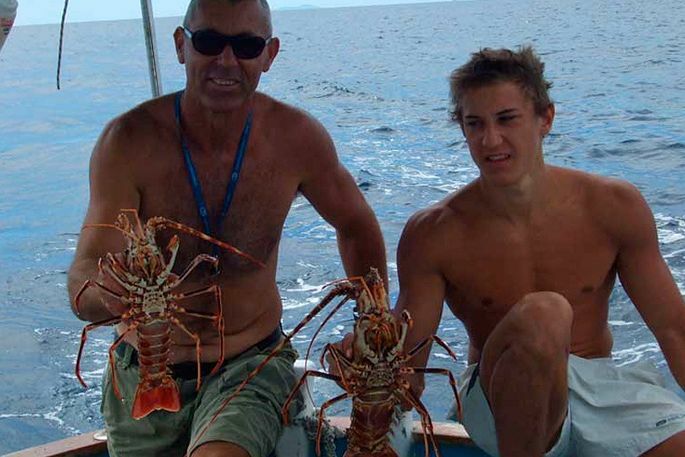 At tavern Mustačo you can find a wide selection of fresh, high quality fish and lobsters. 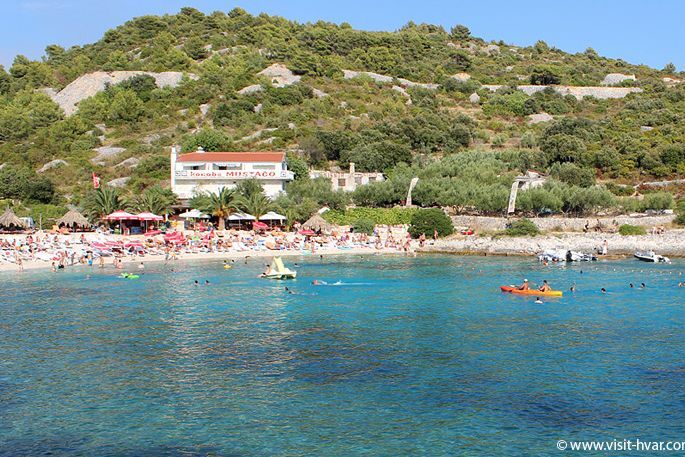 You can reach Pokonji dol beach and restaurant Mustačo either by car or 20 minutes walking along the coast line from Hvar town. 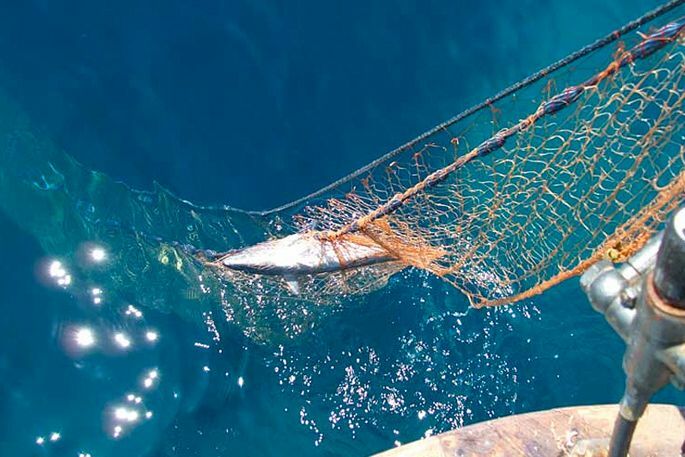 You can also arrive with your own boat and leave it at the safe berth. 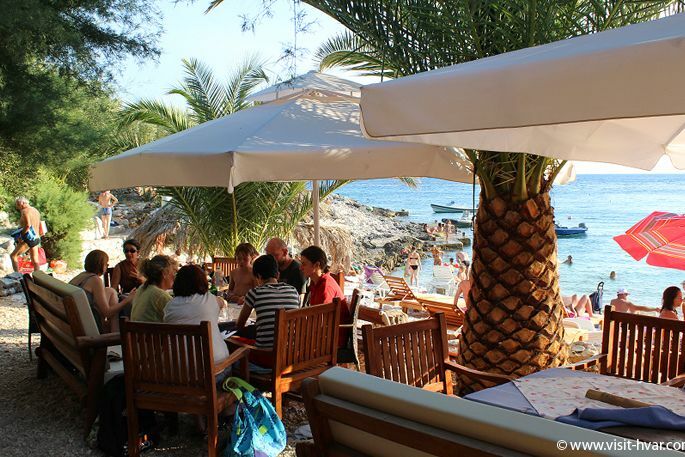 If you are looking for a nice restaurant in a quiet bay at the beach with a beautiful seaview and a traditional Dalmatian cuisine, Tavern Mustačo is the right place for you.